(NewsUSA) - Producing and communicating a cohesive message that's meant to educate a large group of people is a difficult process to set up and put into place, and an even harder one to control. The scope of the message and the action that you want your audience to take can be cast aside -- or worse, not seen at all -- if it's not picked up by the mass media. How can you build on the knowledge that your audience already has to deliver a message that meets your goals? * Do you want them to act or react in a certain way? * Do you want to them to advocate for a particular situation? * Do you want to build brand awareness for your company? * Do you want people to change their behavior or influence their attitude? Each of these goals involves educating your audience, but you have to reach them before you can educate them. In the past, public relations practitioners have concentrated on press releases that were tailored to newspapers and other media sources that attract large audiences. It was an easy way to share their stories. Since the advent of the internet, and the subsequent financial collapse that caused many newspapers to shrink, it's difficult to get a story covered, and editors are less likely to assign space in the paper when advertising is what pay the bills. * Mat releases (sometimes called matte releases) to reach and educate a large segment of the population. Mat releases are stories, written to look like news stories, that newspaper editors prefer because they're ready-made and can be placed in either print or digital sections of papers. NewsUSA's mat releases guarantee 1,000 newspaper placements with a guaranteed minimum total reach of 20 million. * PSAs and infographics are particularly well suited to educating audiences. NewsUSA offers web-only PSA and infographic services with a guaranteed minimum number of 1,000 placements for each. * Social media syndication, targeted solely to social media sites, looks just like print mats, are SEO-ready, and reach brand influencers, who in turn pass along information that they feel is important for their audience to have and share. 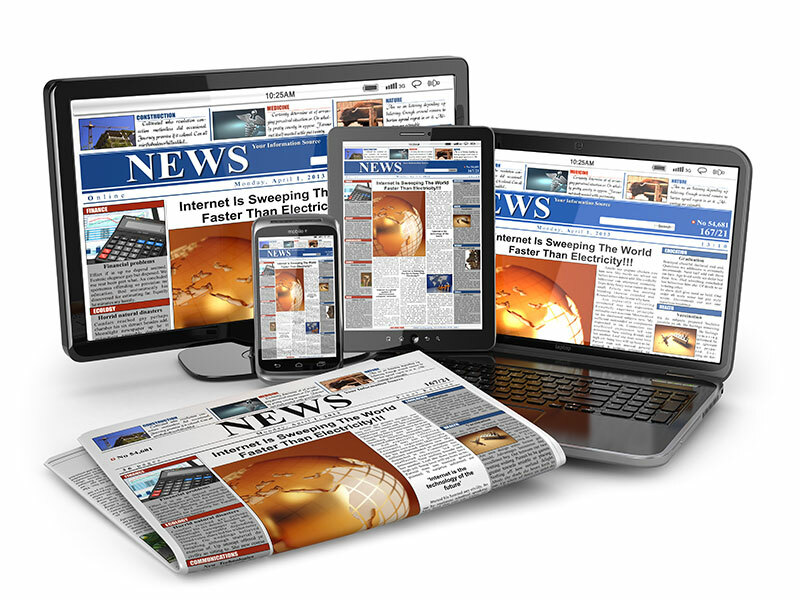 NewsUSA can help you reach an audience of millions using mat releases, PSAs, and social media syndication. We'll write your story and distribute it to the largest network available, according to how you define your target audience.